The best starter on the market for Volkswagens and Sand Rails. 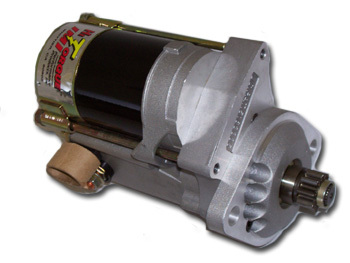 You can now have plenty of cranking power, both hot and cold, to get your VW or sand rail going. 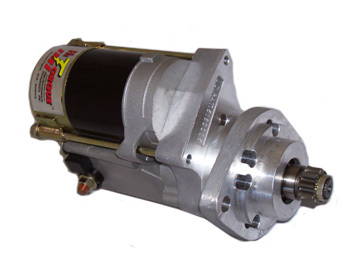 These Nippondenso powered starters have enough torque and gear reduction to turn over most high powered engines. The custom front plate allows for a number of different mounting positions. These are the most popular starters in the off-road and racing community. Choose from the options below or contact us if you have a unique combination.